Welcome to Veterinary Specialists of Greater New Orleans. We are committed to providing high quality and compassionate care for our patients with an emphasis on personalized service. 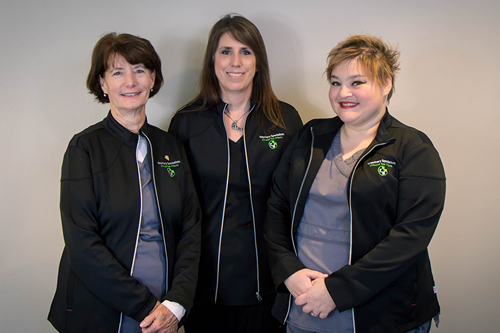 Veterinary Specialists of Greater New Orleans was established in January of 2016. We are located on Veterans Memorial Boulevard in Metairie, Louisiana. Veterinary Specialists of Greater New Orleans offers surgical services by board certified veterinarian surgeons.